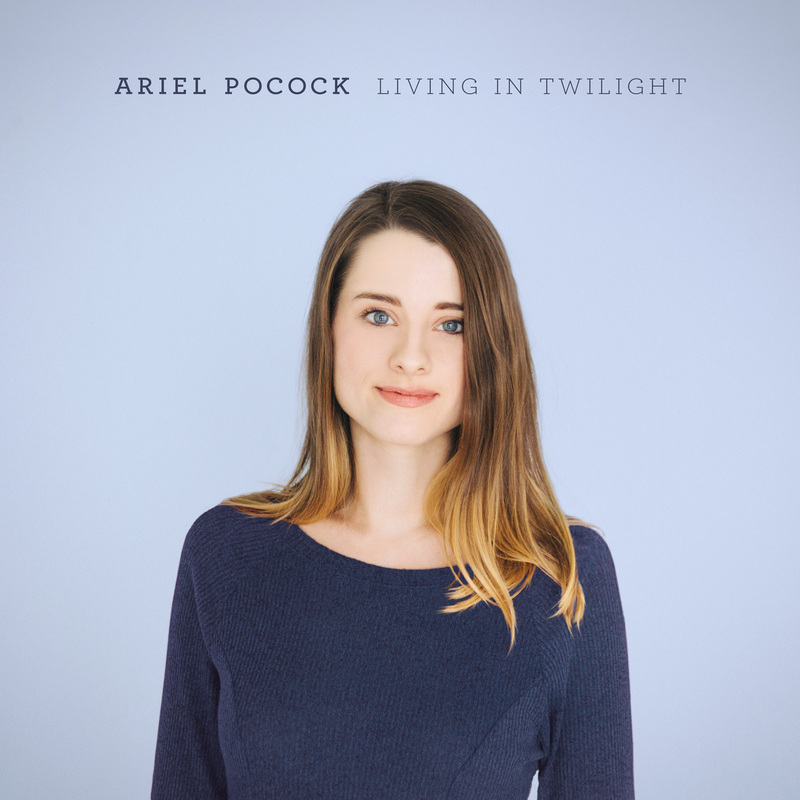 Living in Twilight Ariel Pocock’s sophomore recording on the Justin Time label is slated for worldwide release June 9th, 2017. Recorded in Montréal in December 2016 with producer Matt Pierson at the helm – jazz pianist, vocalist, and composer Ariel teams up with in demand Montréal musicians Jim Doxas (drums) and Adrian Vedady (bass) and special guest, New York based guitarist, Chico Pinheiro one of the leading figures in the modern Brazilian Jazz scene. The song selection is original, thoughtful and surprising. Ranging from classic American Songbook fare - Ray Noble’s The Very Thought Of You and Cole Porter’s So In Love to Chick Corea’s 500 Miles and breathtaking interpretations of Adele’s Someone Like You and Sufjan Stevens To Be Alone With You presented here as an instrumental. Other stand outs include the title track by The Weepies, Living in Twilight and the heartbreaking Kate McGarrigle penned Go Leave. Ariel’s chops are also on display with original’s Gonzalo’s Melody – and the reflective So Long. The Ariel Pocock trio will be touring this summer and fall to promote Living in Twilight.